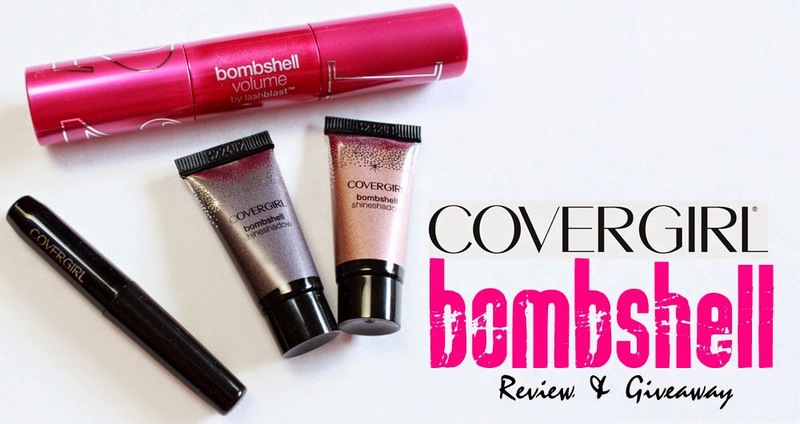 CoverGirl recently gave me the opportunity to check out their amazing new Bombshell line and are also giving one of my readers a chance to win a $100 Walmart Gift Card! Just enter through the Rafflecopter below for your chance to get a bombshell look for yourself! To give you an idea of where you might want to start with all that monies I picked up a few products in the line to review.